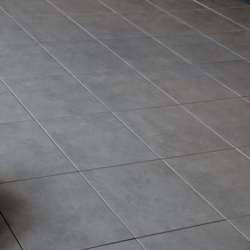 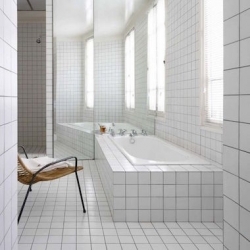 Grey is a versatile tile colour and very popular at the moment. 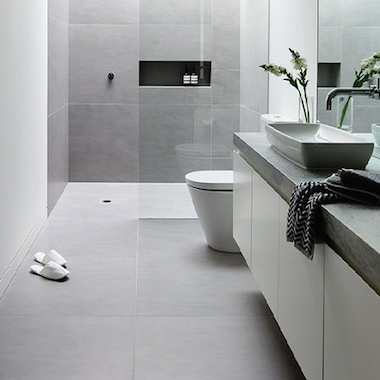 There is a huge range within the colours of Grey wall & floor tiles ranging from cool bluey tones, through to warm greiges. 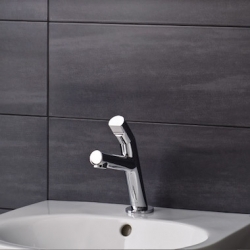 Matt dark grey tiles can give a bathroom a very sophisticated look and all greys go well with chrome silver fittings. 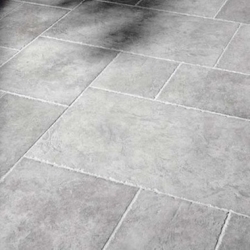 Note all of our tile ranges in this section have a grey colour option.